More than just a retail store, VinoTeca is a venue for both the connoisseur and the curious to gather and celebrate wine. 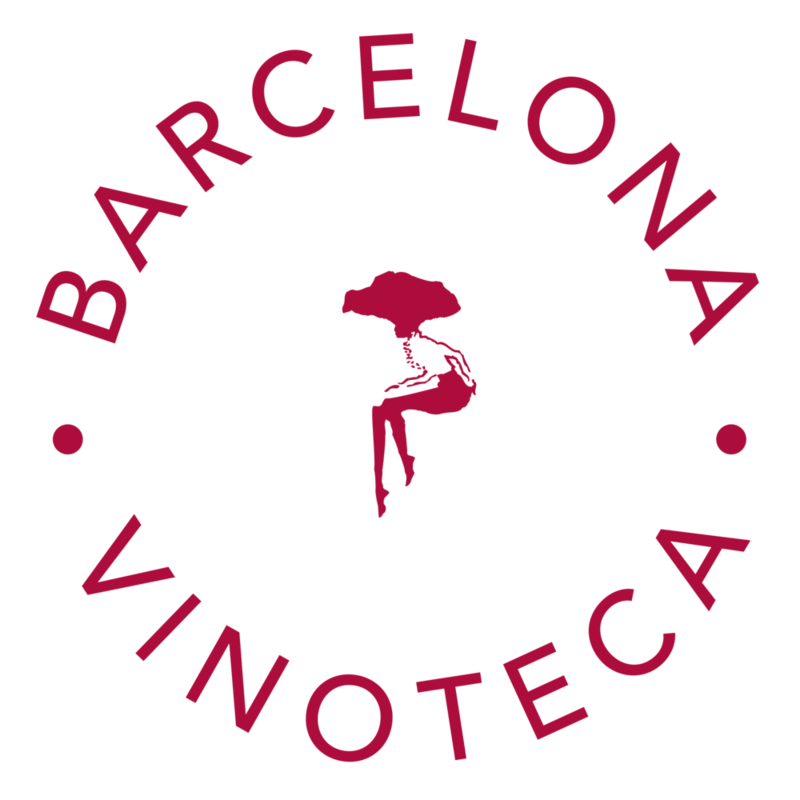 Our collection features all of your favorites from Barcelona Wine Bar—private labels, small and large Spanish and South American vineyards, and speciality wines from around the world. There’s always something new to discover as we share selections from our travels, current cravings, and rare imports. Sip. Share. Stay a while. weekly tastings, rare and special wines sales, and other events. 299 N Highland Ave NE, Suite T.